124gr +P Bonded Jacketed Hollow Points. Perfect for Concealed Carry and Defensive Use. 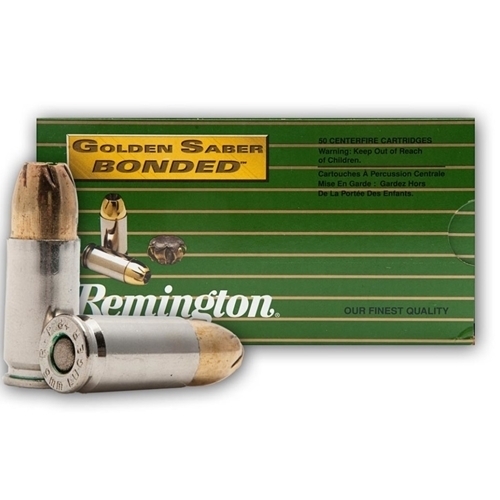 Quality Bonded Bullets Allow for Deeper Penetration and more reliable Expansion.